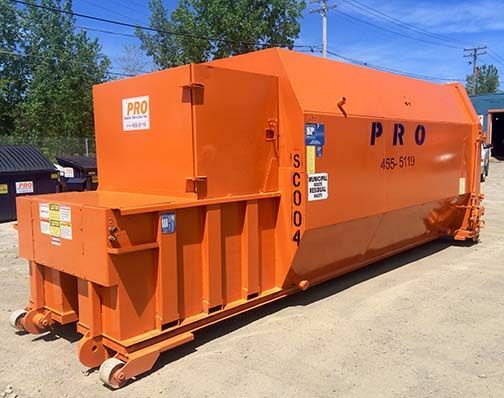 Pro Waste Services provides fast and reliable service for all your roll-off dumpster needs. From small garage or house cleanouts to large demolition jobs, we’ve got you covered. No job is too small for us. 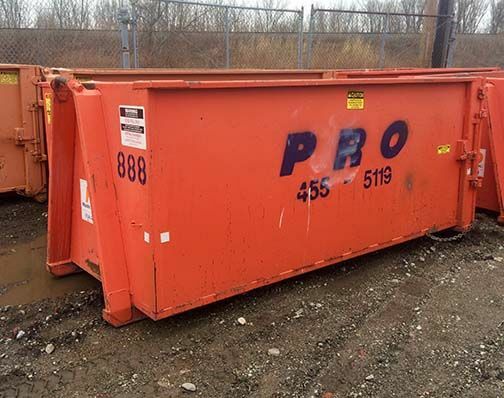 Check out all our roll-off containers below with a description to help you decide which dumpster is best for your project. 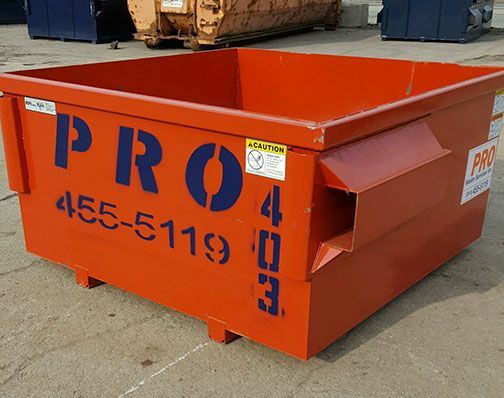 If you still are not sure or need help deciding on the correct dumpster to order, contact us and we will be happy to assist you. 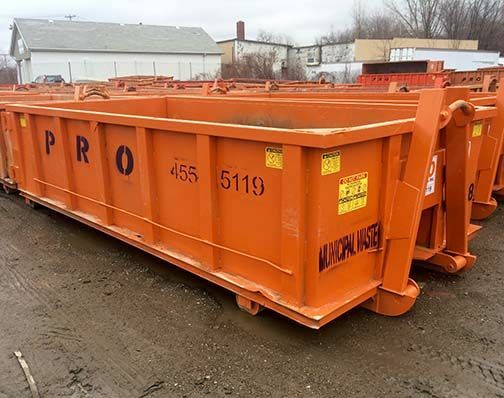 These mini roll-off dumpsters can be used for any small projects, garage or porch roof debris, and bathroom remodeling. 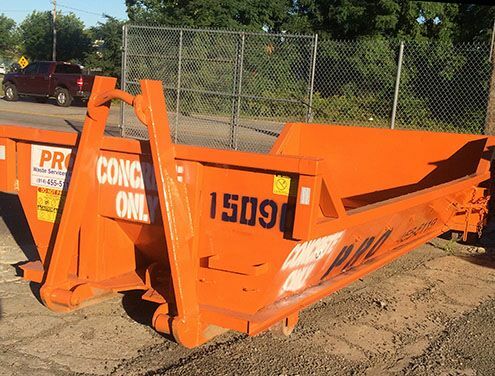 Heavy duty constructed roll-off dumpsters with a sealed tail-gate for all of your concrete jobs. 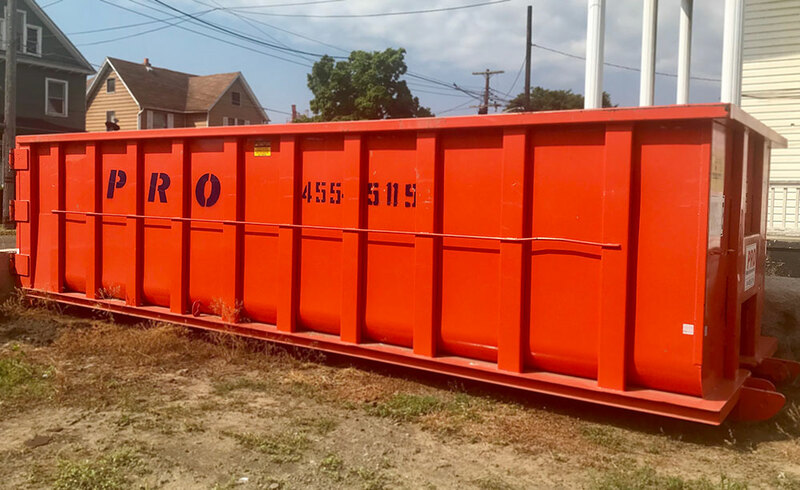 This container has the opacity of up to 8 cubic yards of concrete. If needed drained, the Pro-Vac is available. Typically used for small roofing jobs, bathroom remodels, garage clean outs, and ideal for spring cleaning. 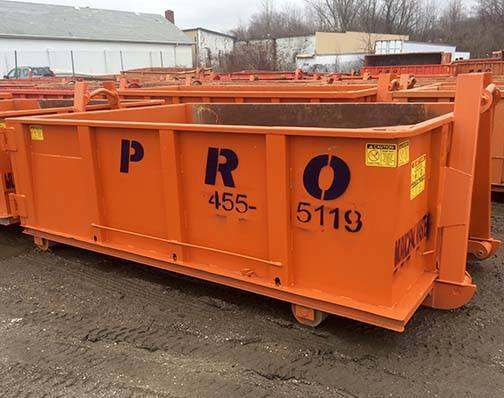 These roll-off dumpsters are typically used for roofing jobs, kitchen remodel, bathroom remodel, and small clean outs. 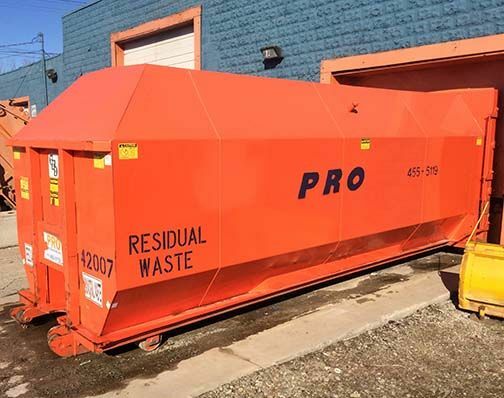 Pro Waste’s medium sized containers typically used for roofing jobs, kitchen remodeling, two car garage clean outs, or for cleaning out a small home. 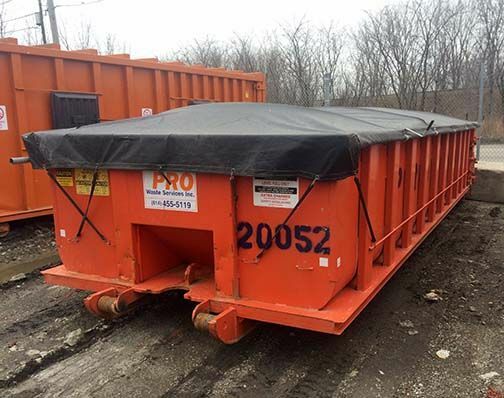 These 20 yard roll-off dumpsters are typically used for roofing debris, window replacement, two car garage clean out, construction/siding jobs, scrap metal, and deck removal. 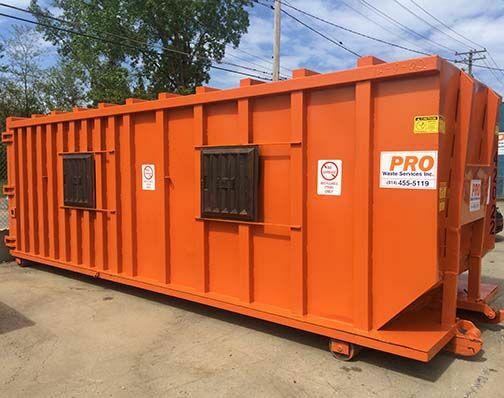 These covered containers are normally used for special and industrial wastes that require a cover. This cover is water tight to assure of not leakage during transportation. 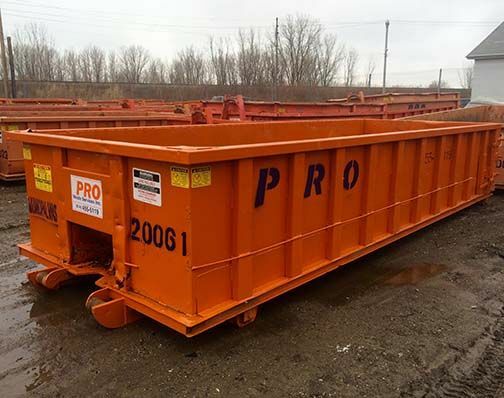 These containers are typically used for larger construction or remodeling projects requiring the removal large amounts of debris including scrap metal. These containers are typically used for large department stores, grocery stores, or industrial manufacturers. 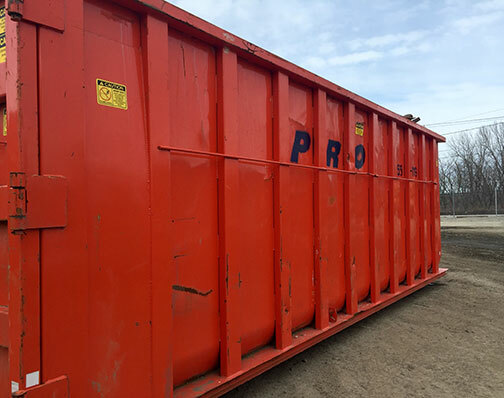 Pro Waste’s largest containers are recommended to be used for very large construction or demolition jobs, as well as whole house clean outs. These containers with the divided compartments are typically used for residential or commercial recycling or waste needs.